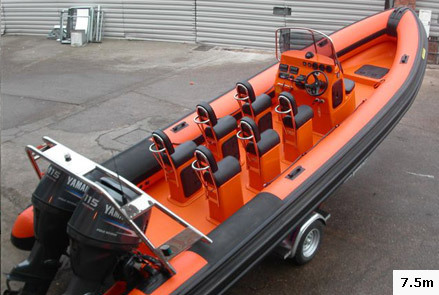 Renowned for outstanding sea keeping capabilities the Ocean Pro 2.34m beam has proven itself flexible for all types of applications. 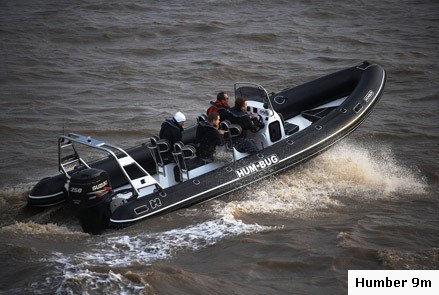 Sporting superior looks the unique multi chine deep V hull design combined with a high sheer bow creates unrivalled performance in rough water conditions. 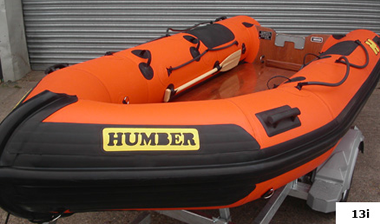 Its wider beam increases loading capacity. 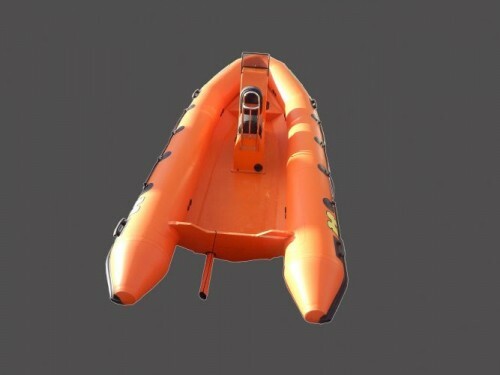 Appealing to all applications, this model is the preferred choice for many professional organizations including Commercial, Rescue and Government. 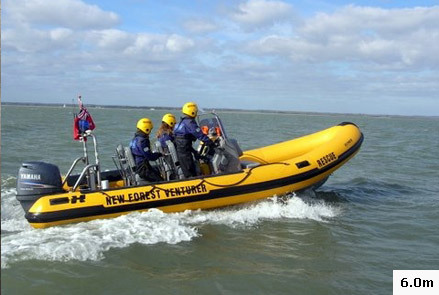 It also appeals to serious dive and charter operations. 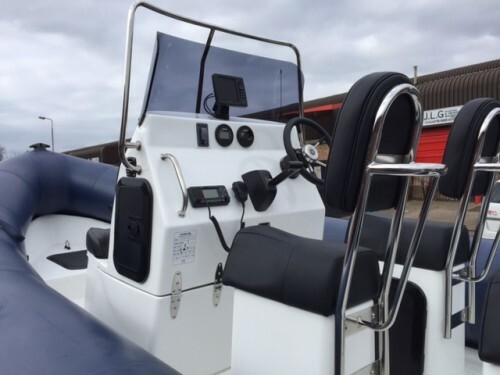 The Ocean Pro is ideal for RIB cruising as its generous wide beam offers a more sociable cruise style console and seating arrangement. 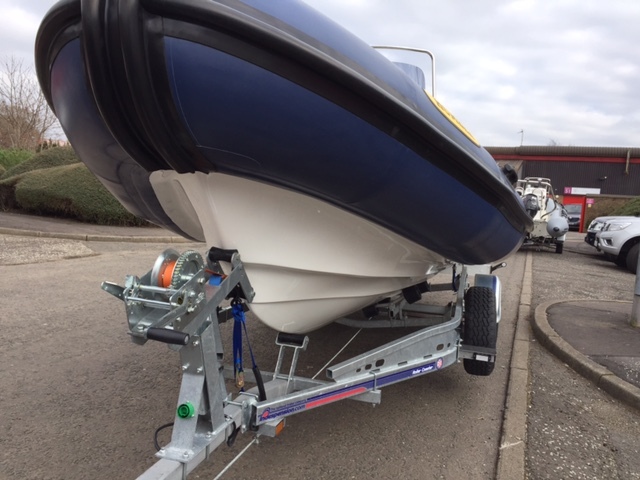 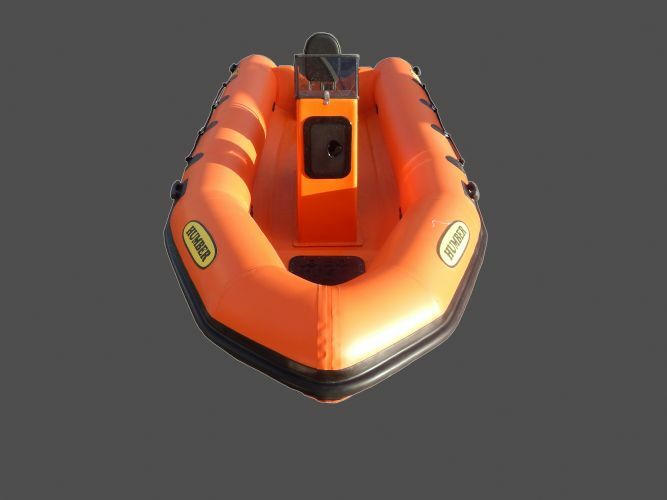 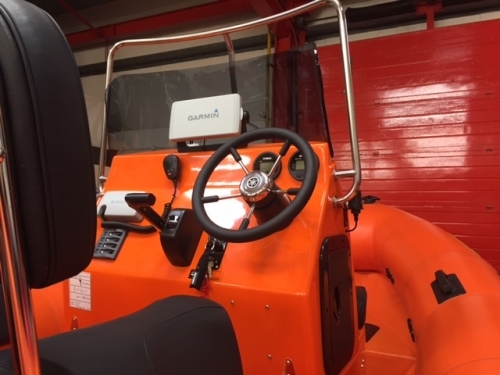 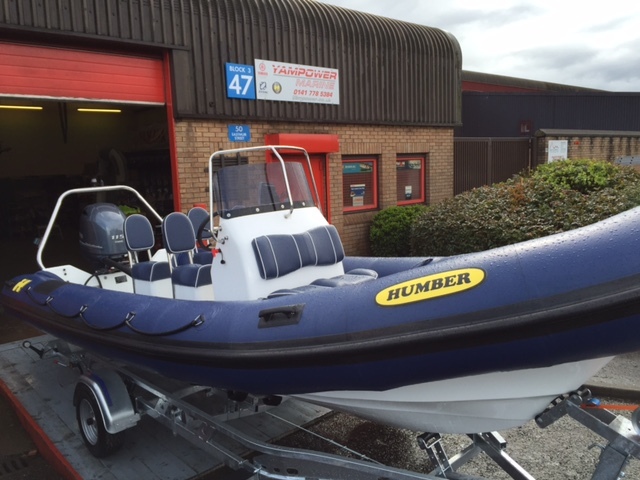 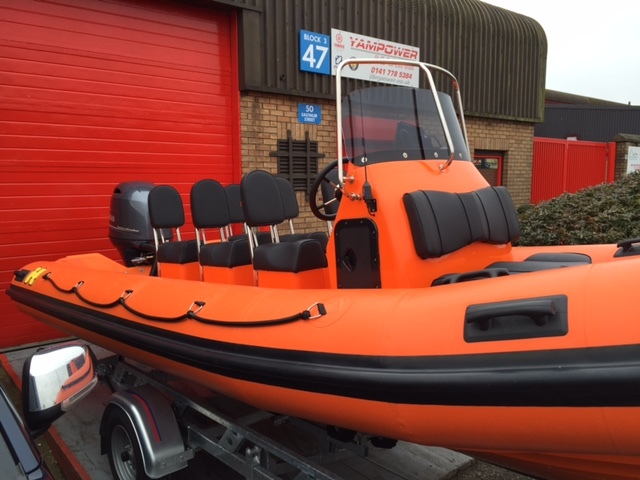 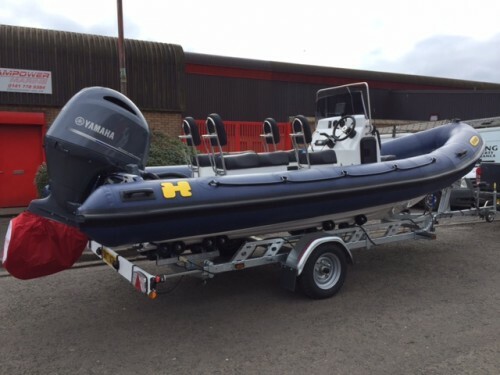 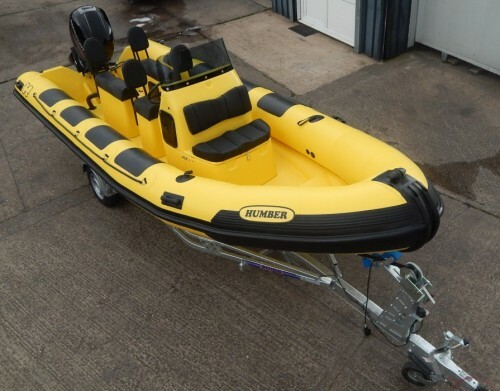 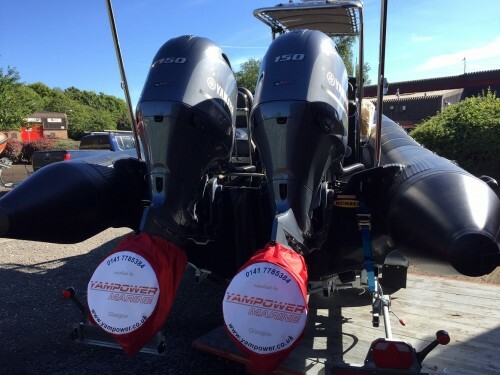 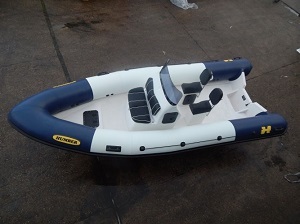 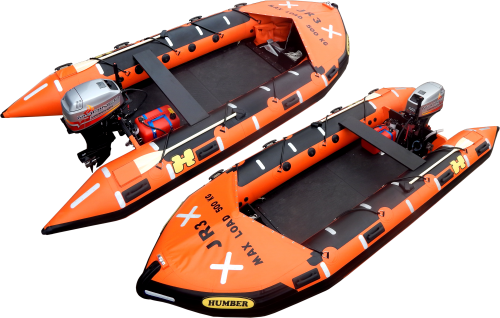 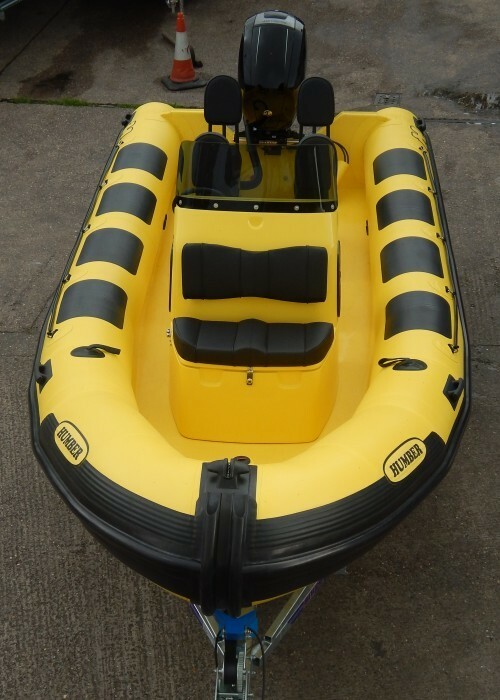 Unlike may other RIB manufacturers we offer an extensive range of accessories for individual customisation. The Ocean Pro 6.3m (2.34m beam) is the start of our high performance inboard diesel range that offers exceptional economical fuel consumption and low running costs. The fuel economy of a diesel allows greater distances to be covered on a single tank.